A beautiful apple of unknown origin but which certainly, based on its name, must have originated in Virginia. 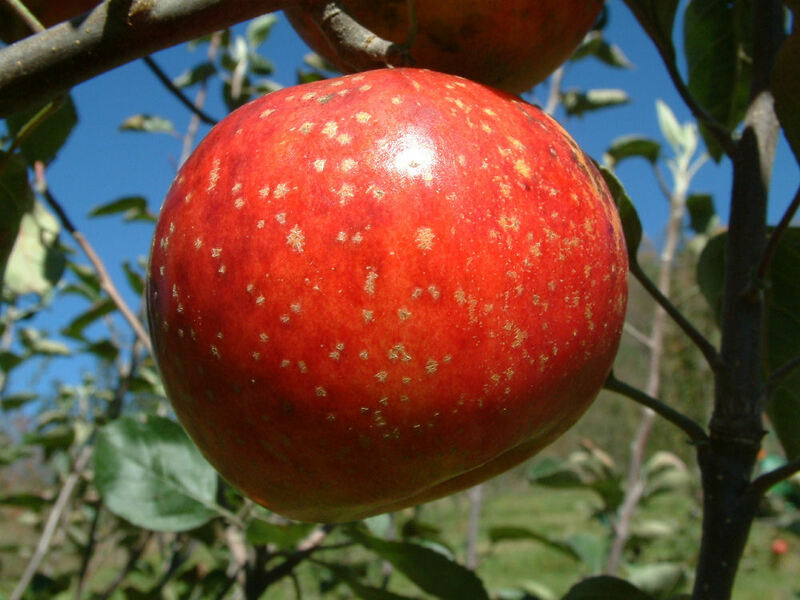 A very striking apple in appearance with deep, rich red skin, overlaid with large and distinctive irregular russet dots which cover the surface of the fruit. The crisp, juicy white flesh is very sweet and aromatic. 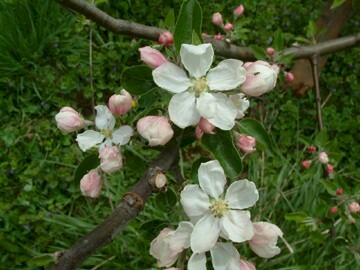 This fine dessert apple ripens in September.